With more than 130 million downloads, Advanced SystemCare has quickly become the PC care tool of choice for businesses and consumers looking to protect, repair, clean and optimize their computers. Amongst the 12,000-plus Windows utility and OS downloads available on CNET, this figure is significant, putting Advanced SystemCare in select company along with the iBookstore (130 million ebooks downloaded), Firefox 4 (100 million downloads) and the entire Android operating system (now on 130 million devices). Advanced SystemCare, created by IObit, has surged in popularity following its latest release to become a reputable, cost-effective alternative to other utilities, providing a solution that's both comprehensive and deep in order to solve the heightened demands of today's PC users. The latest version, Advanced SystemCare 4, offers enhanced security features to protect from today's increasingly sophisticated threats and privacy concerns, such as phishing attacks and keyloggers. The newly added "Disk Scan" and "Vulnerability Fix" help scan and solve disk errors and Windows vulnerabilities. Additionally, with the advanced "Turbo Boost" module, Advanced SystemCare 4 can now detect and disable more unnecessary background processes and services to accelerate PC performance. "Today's PCs are extremely powerful, yet the never-ending bloatware, spyware and malware that's unexpectedly loaded onto machines can hide their true potential. They can mislead us into thinking that they need to be replaced every one to two years, due to lagging performance. The truth is they don't," said Penny Duan, Director of Business Development, IObit. "We just need effective tools that can detect and fix problems. Advanced SystemCare helps a PC to feel new again; just like the day you first bought it, serving as a one-stop solution to solve performance headaches." Advanced SystemCare 4 has received industry accolades for its intuitive design and ease of use. A single download delivers an interface with four major functions: Daily Maintenance, Complete Fix and Tune Up, Ultimate PC Speedup and Smart Tools. The solution automatically runs in the background and check-ups can be scheduled at the user's convenience. · Boost system performance by clearing incomplete files, destroying unwanted files, deleting obsolete files, and removing junk files. · Support clean-up of more than 50 different types of system pollutants that slow down a PC's performance. ·Continuously and automatically repair system configurations by eliminating system bottlenecks and preventing crashes. · Conduct next-generation registry deep scan searching deeper than other utilities to find and repair toxic file registry errors hidden in your system. Safely cleans registry clutter, compacts registry bloat, and organizes registry files to efficiently maximize performance. · Speed disk defragmentation with powerful technology that optimizes hard drive elements up to 10 times faster than other defragmentation tools. · Dynamically speed up performance with Turbo Boost by closing unnecessary background processes, creating more available RAM, and intensifying the proficiency of your processor. · Offer a maintenance toolbox with more than 20 smart tools for everyday PC maintenance or advanced needs including tools for system cleaning, optimizing, security enhancement, and greater overall control of your system. · Detect and analyze Windows security environment by scanning and removing spyware and adware using dynamically updated definition files. Proactively prevents spyware, hackers, and system hijackers from installing malicious programs on your system and secures a PC's activity history. · Offer an easy-to-use, personalized experience with 10 enjoyable skins and a new interface. Advanced SystemCare 4 is available for free and is designed for Windows 7, Vista, XP and 2000. 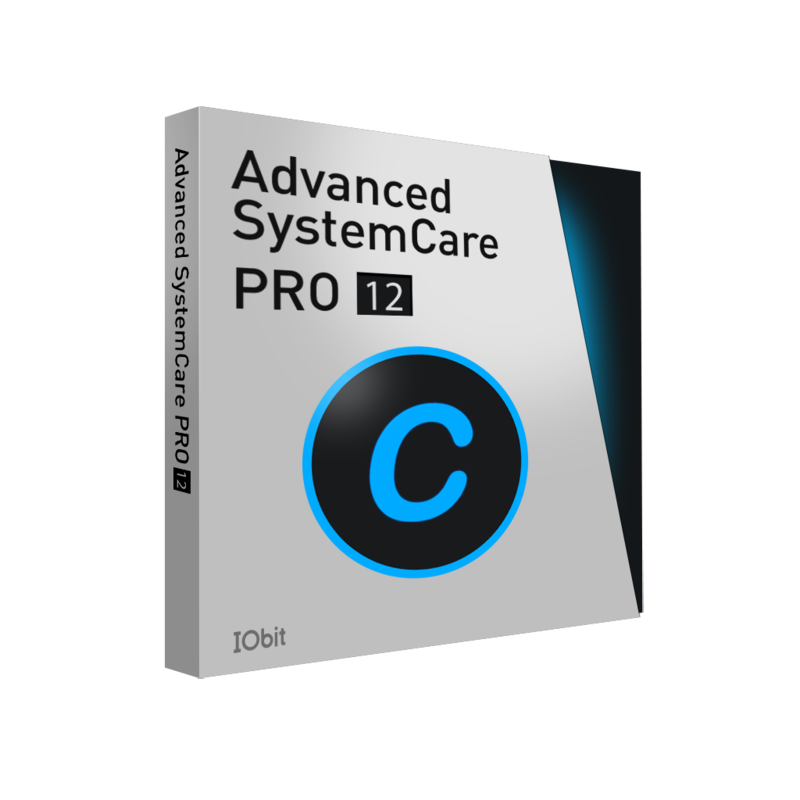 Users can also upgrade to Advanced SystemCare Pro. For more information on Advanced SystemCare 4, please visit http://www.iobit.com/advancedsystemcareper.php. Advanced SystemCare is a one-stop solution for PC performance headaches. By cleaning, repairing and optimizing, Advanced SystemCare acts like your very own PC technician. More than 130 million users have downloaded Advanced SystemCare, which has been recognized by leading industry outlets including CNET download.com, PC Magazine, Tucows and ZDNet.